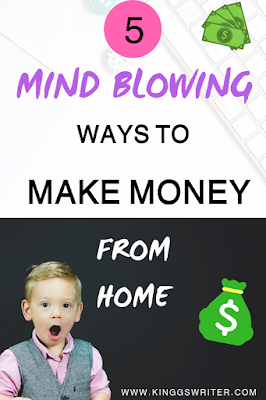 This is an in depth list that will help you in knowing the ways to earn online so make sure you read all and pick the most suitable choice (or choices) from these. Digital products are made once, and they can give you income for coming years. You can update & improve them for increasing their quality & value. This has power to become a passive source of income after few months or years. Are you struggling to earn from your blog? Is it hard to make money with blogging? It’s a huge issue which bloggers face but this post will offer you a useful solution. Traffic and Engaged Audience is the key to a successful blog. When more people read your blog, you’ll get more Ad income and affiliate sales. When the audience is engaged, they would try your recommended products, leading to more sales. In short, this is the secret to earn with a blog. What are Pinterest Communities? How To Create & Join Them? 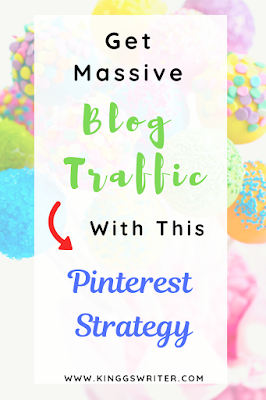 To get traffic to your blog, its best to focus on Pinterest as it can bring traffic even when the blog is new or in the growing stages. When you start a blog, it could be really difficult to make income. Would it be great if you could make some extra money with your job or college? Creating some extra money in your free time is great for those who want some side source of income. Or simply any other thing that requires money. 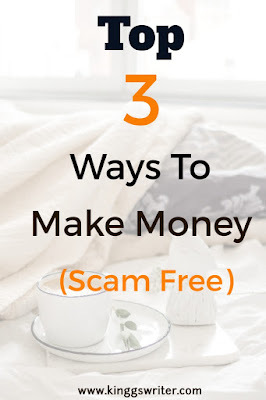 There are several ways and tricks on the internet which guarantee to pay you loads of dollars immediately. But most of them are fake and nothing more then scams. It's better to stay away from these kind of scams as they lighten up your hope and leave you with disappointment. How to stay motivated towards your goals? Finding ideas to stick to your new year resolution? 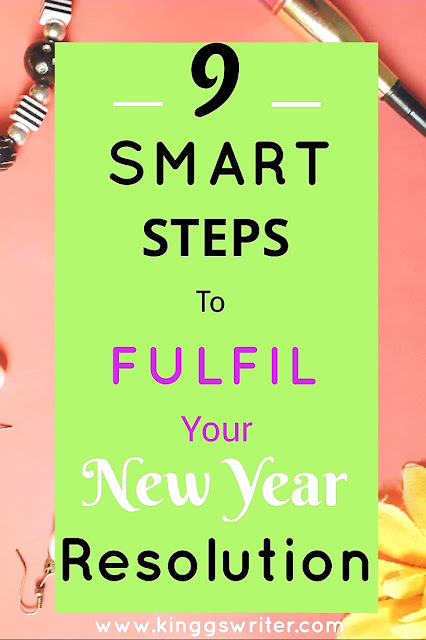 Check these 9 practical steps to maintain resolutions and achieve your goals. We set goals all the time and only handful of people are able to achieve them. You are excited for the first few days, and slowly the excitement slows and you are unable to stick to your goals. More than commitment is required to stay committed towards your goals and resolution. Before you start acting towards your goal, you must prepare. Firstly in your diary, planner, journal write your goal. Keep it clear and brief. For example, instead of I want to lose weight and be healthy, write lose 10kg till March to be healthy again.